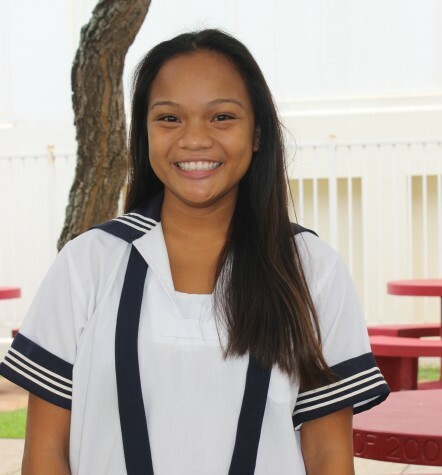 Janelle Medrano is a senior and a third-year member of the Ka Leo staff. She enjoys dancing, hiking, snorkeling, and pogo-sticking. In her free time, Janelle enjoys watching movies and going to the beach to spend time with family and friends. She is interested in pursuing a career in biology.